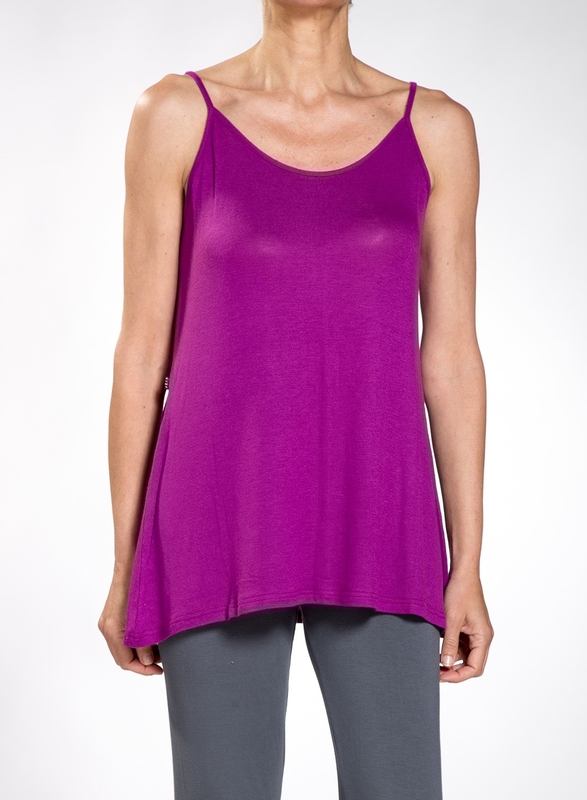 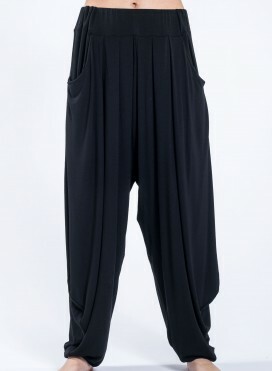 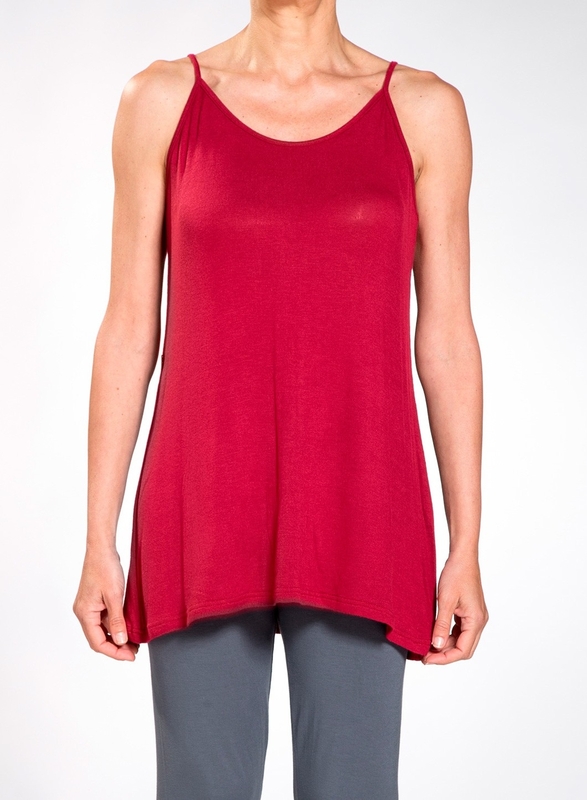 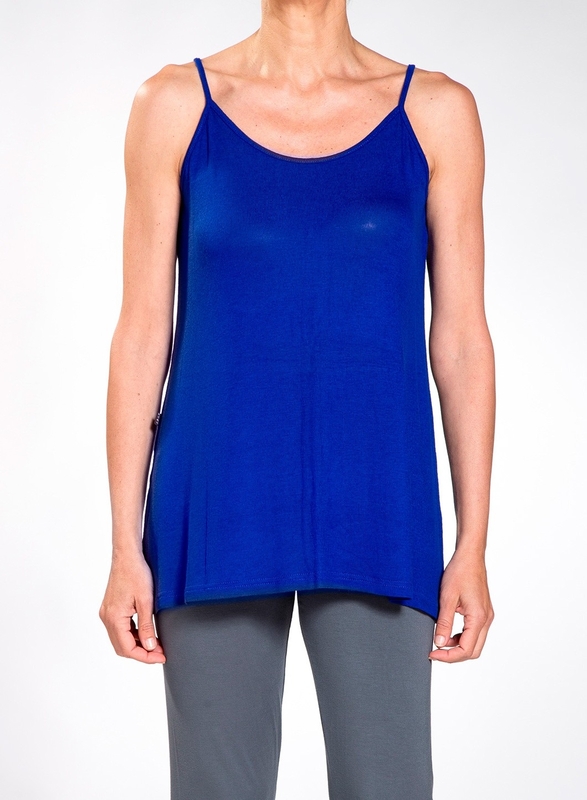 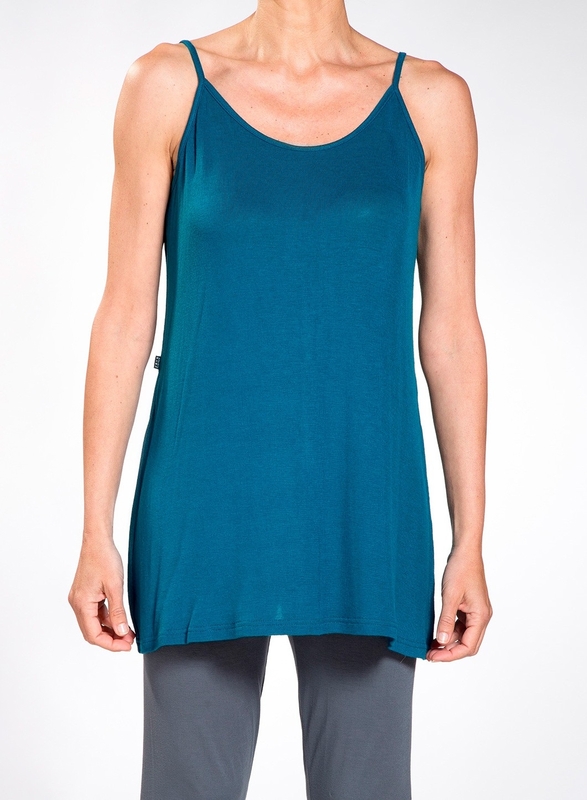 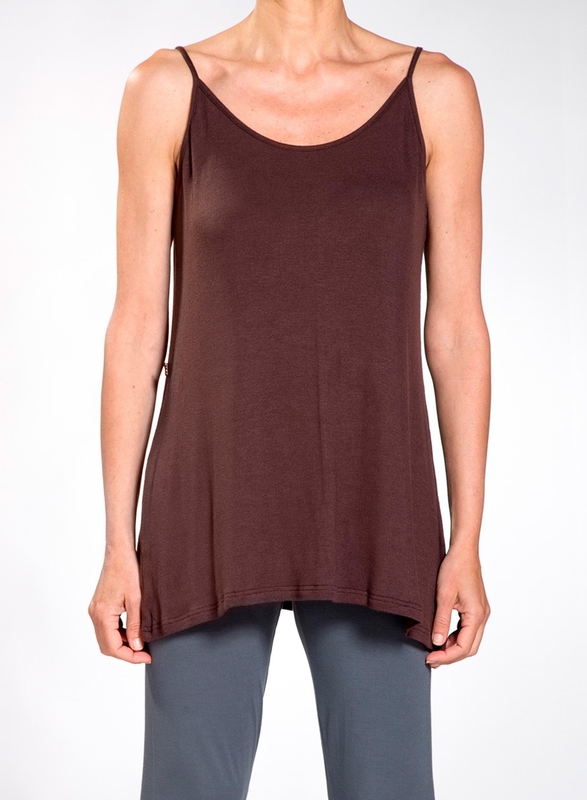 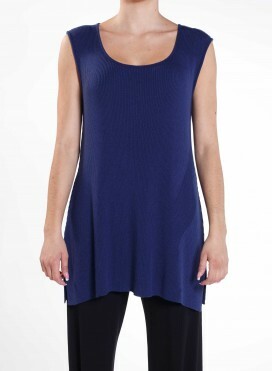 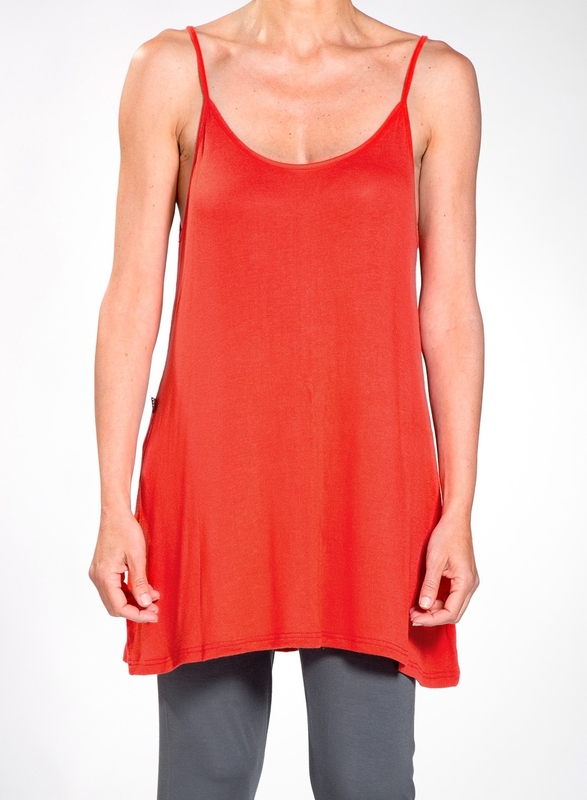 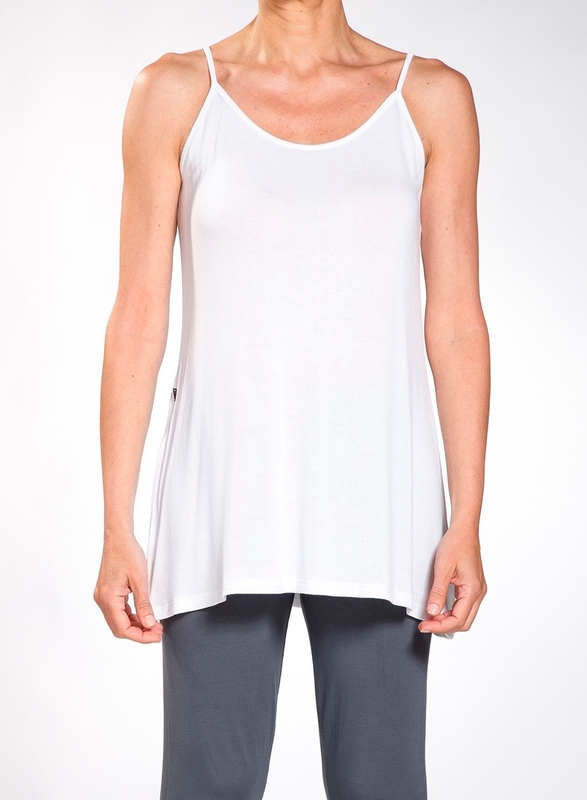 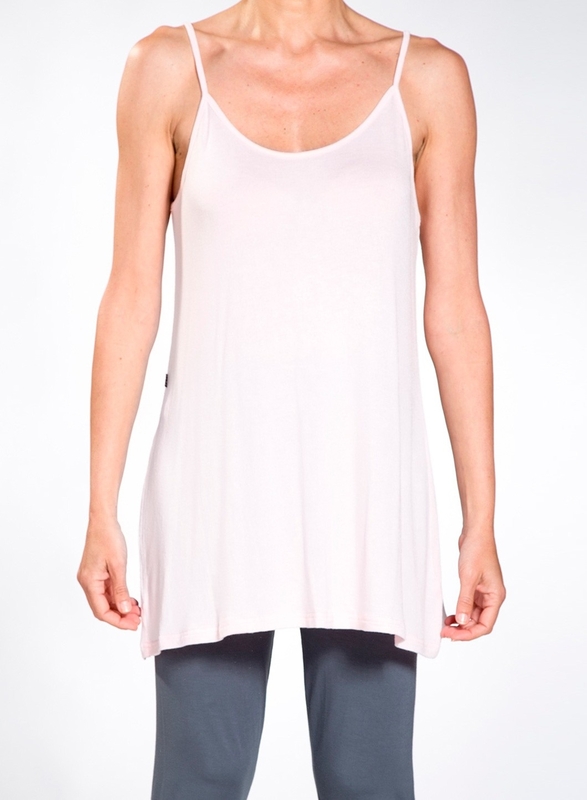 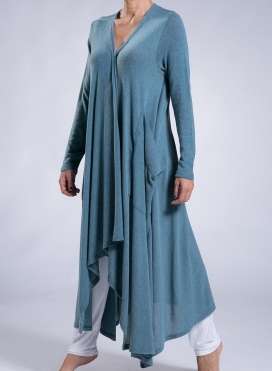 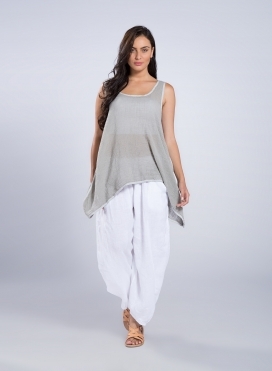 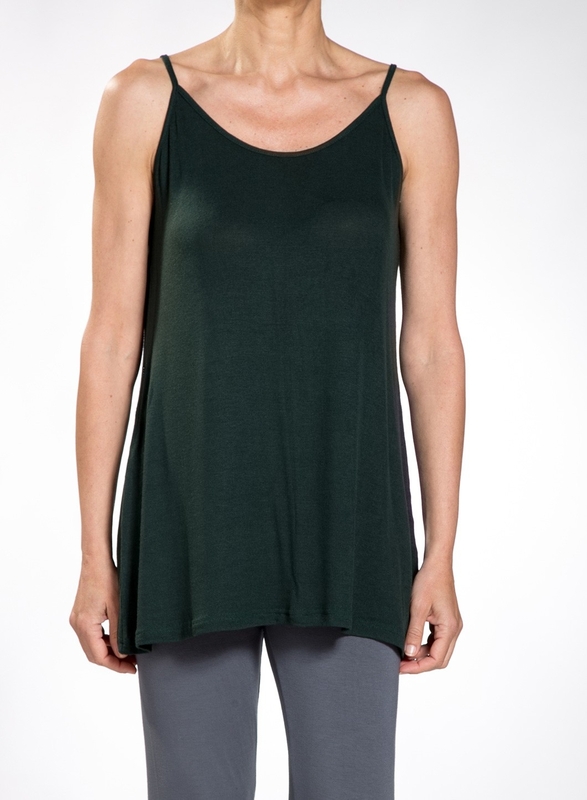 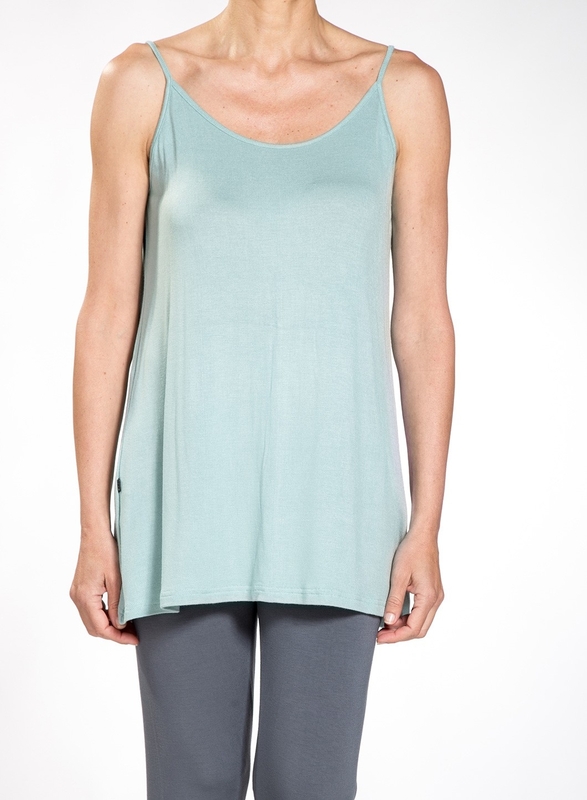 Sleeveless top featuring thin staps, round neckline, straight hem made of lightweight, soft, knitted viscose. 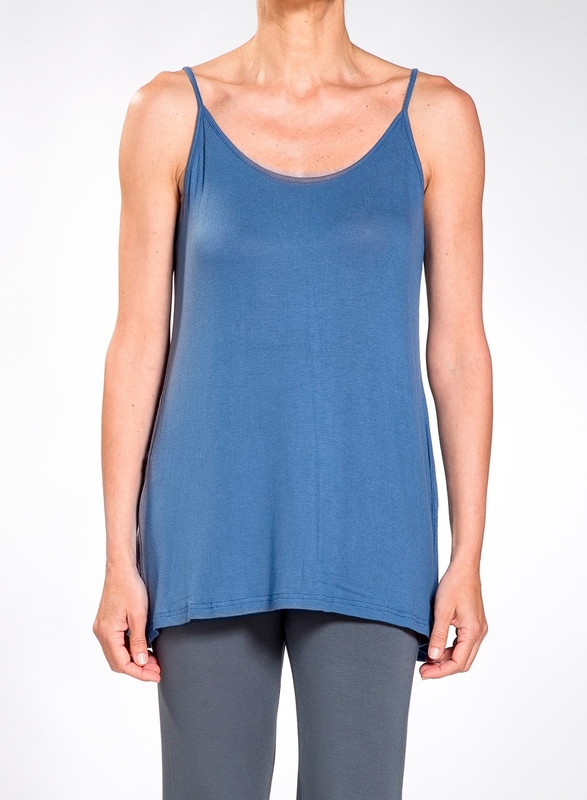 Can be worn underneath any cloth of the same material offering comfort all day. 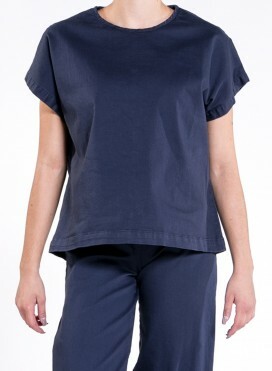 Works great with Blouse Tetragoni Short Touli.